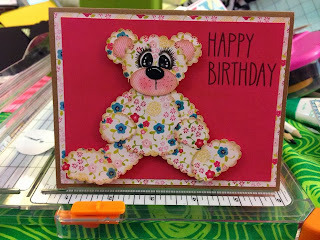 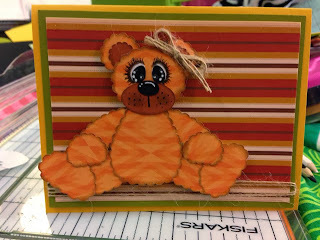 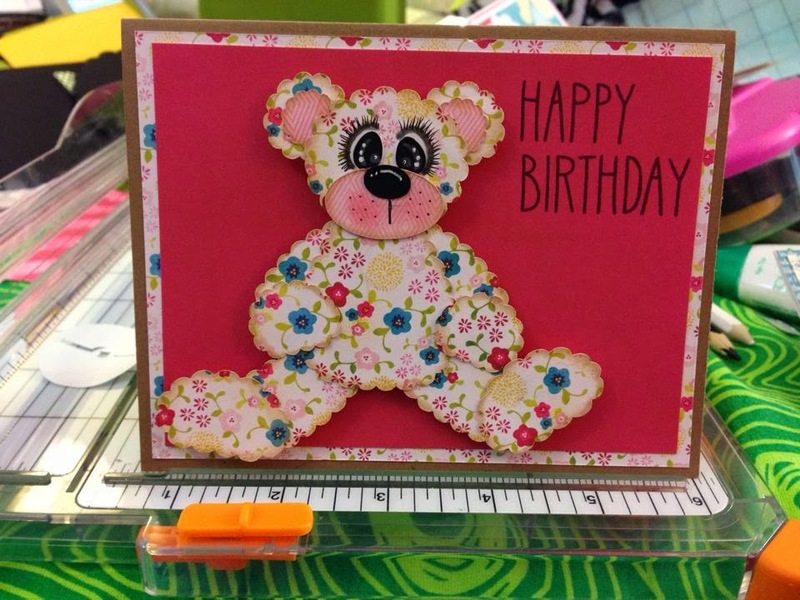 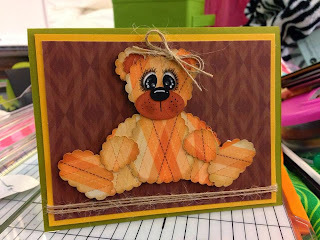 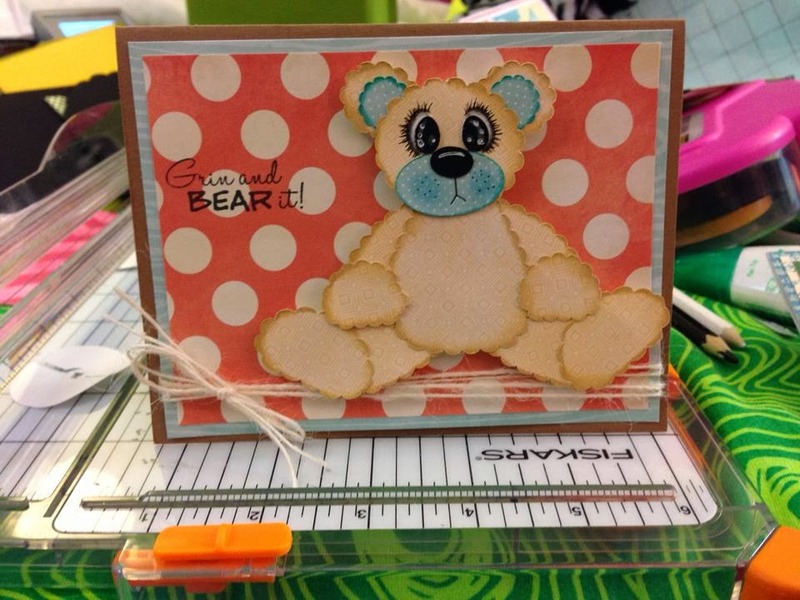 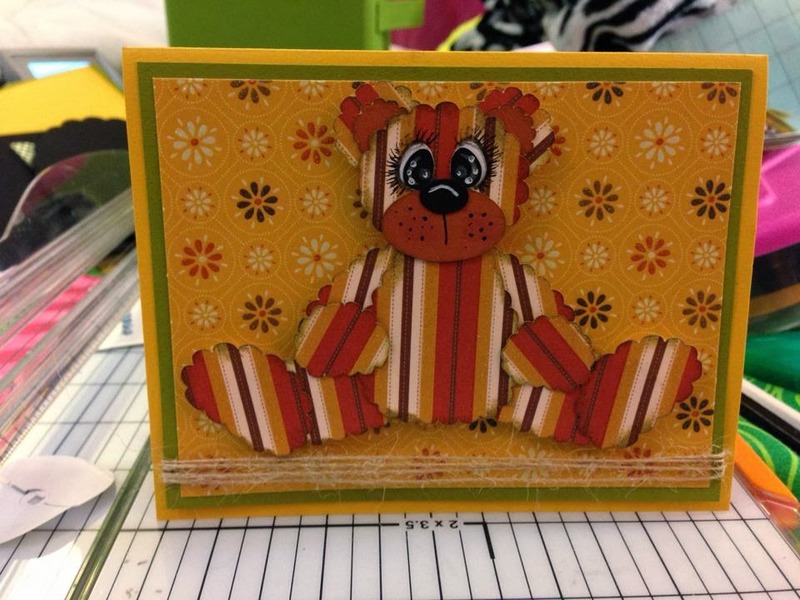 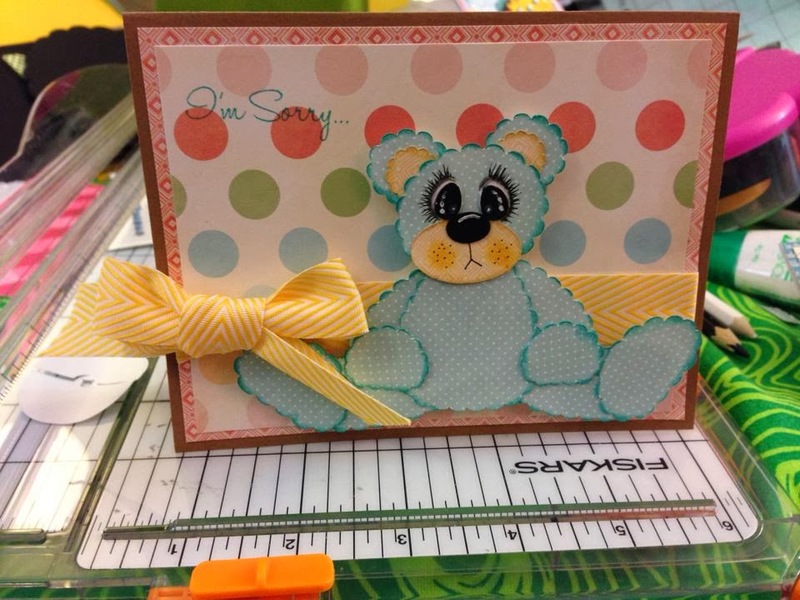 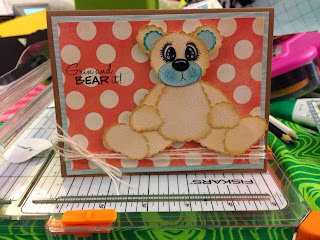 Using the Garden Bears File from Too Cute By Jessica I made several bear cards. 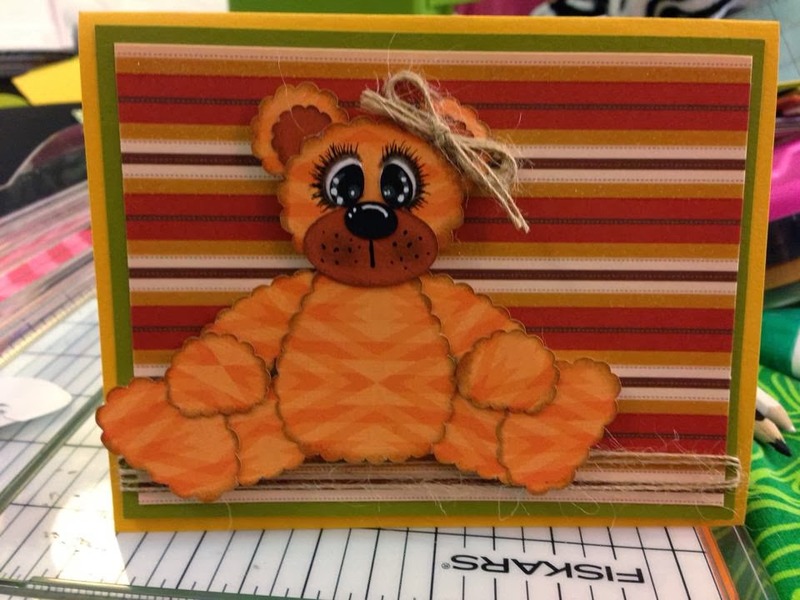 Mostly as practice for doing eyes. 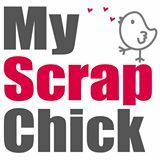 I am going to share the lot of them for inspiration. 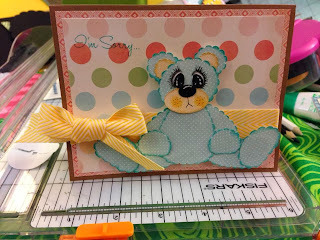 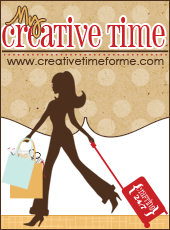 Have no fear if you do not have the Designer Edition Software for Silhouette you can still use files from Too Cute By Jessica. 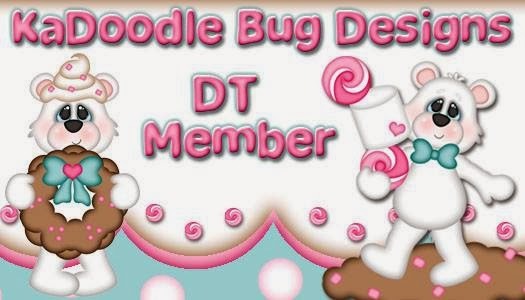 You drag in the .gsd format. All of your little fur friends are so cute. I especially love the striped bear - how fun.